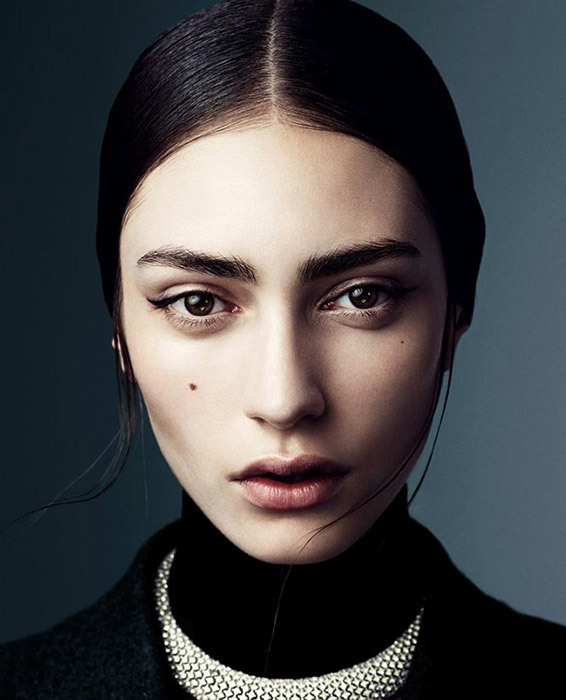 The Northern French model Marine Deleeuw who has walked in over 65 shows internationally this year alone. 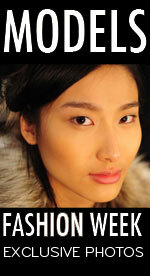 Model Liu Wen on the cover of Vogue China. In Calvin Klein Collection for the September Issue. 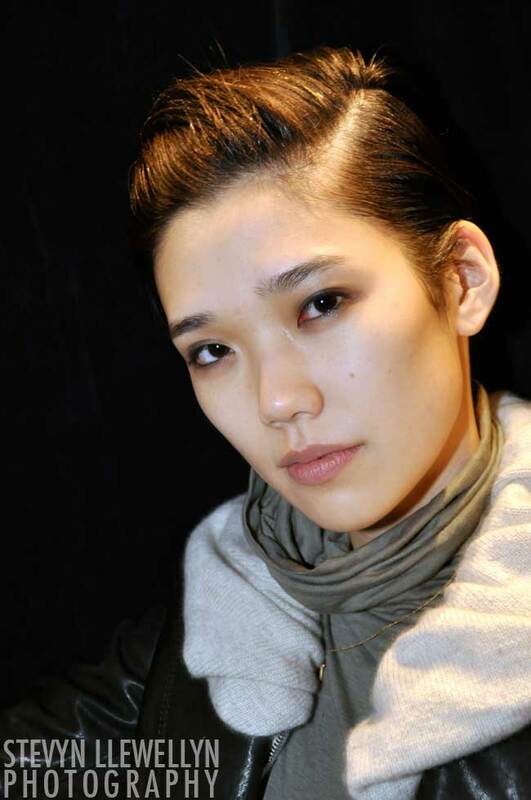 Tao Okamoto Backstage at Phillip Lim. Photo by Stevyn LLewellyn.